Earlier in April, Ali Zafar and Maya Ali gave fans a sneak peek of their chemistry and Teefa-Anya coupling for their performance Ishq, at the Lux Style Awards. 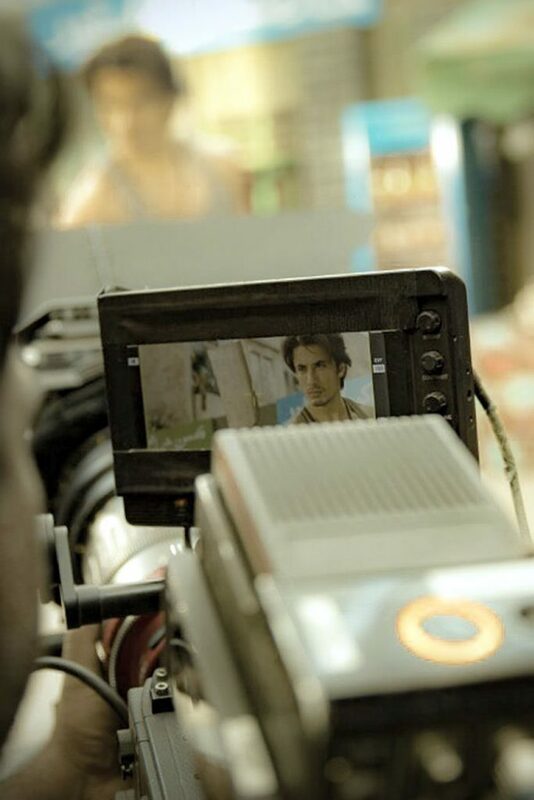 Director Ahsan Rahim’s much anticipated cinematic debut TEEFA IN TROUBLE wraps up its first spell of filming over 42 grueling days across the historic city of Lahore. The film first went on the floors on 18 February, 2017. The cast and crew will soon make their way across Europe, where TEEFA IN TROUBLE’s second spell is set to start. TEEFA IN TROUBLE is an action packed movie streaked with comedy. The feature film is being produced by Lightingale Productions. Indeed director Rahim is critically acclaimed for his ground-breaking work across music videos and for defining a new style for advertising with his commercials.